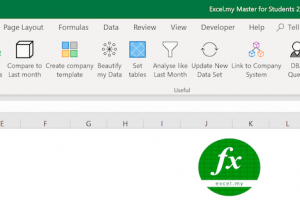 Excel Advanced Training Malaysia- Most productive efficient excel training! 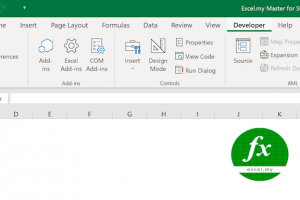 This 2 Days Microsoft Excel Advanced Training aims to provide advanced skills of Microsoft Excel which will allow users to increase the efficiency and also simplify your daily task using Excel. 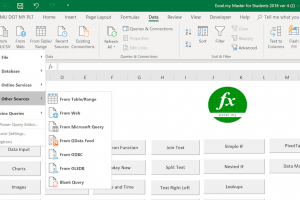 In this Advanced Excel training, the participants will learn advanced functions and features of Microsoft Excel. 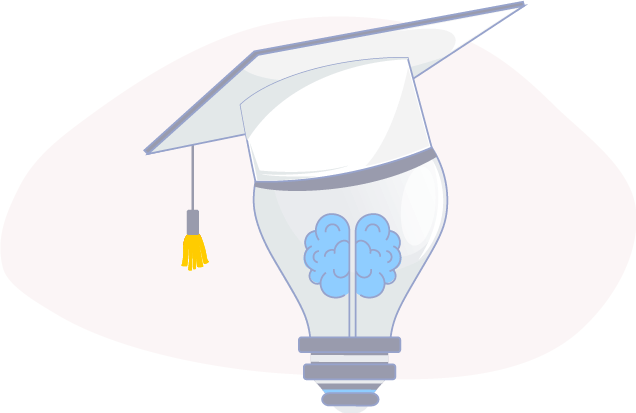 Unlike other training, we do not focus on formulas alone. 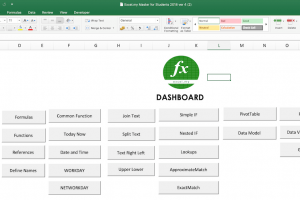 Excel is wider than just formula. 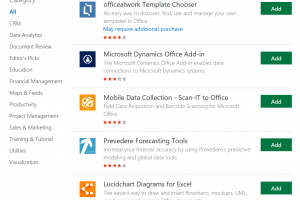 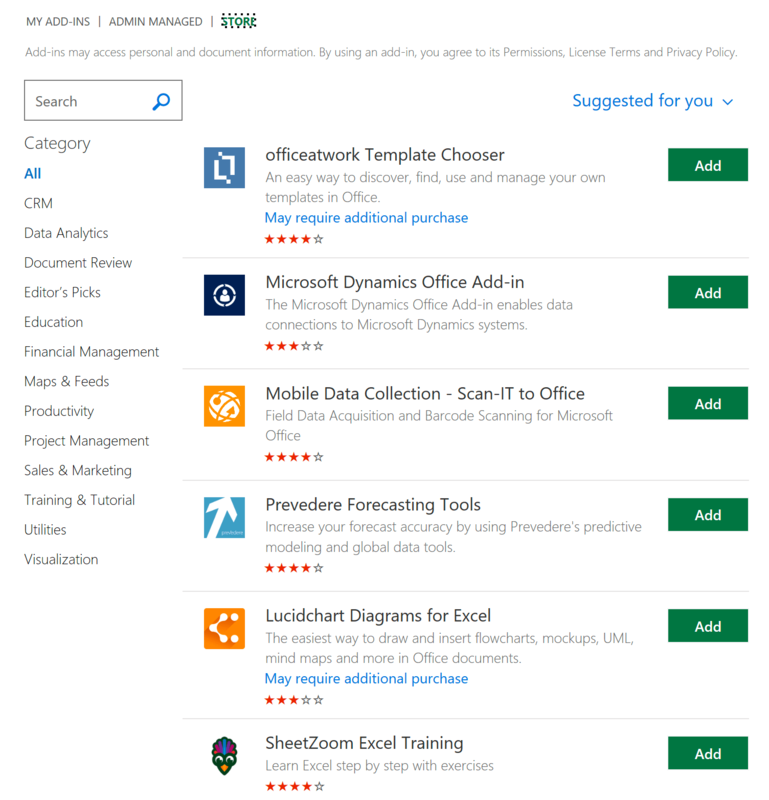 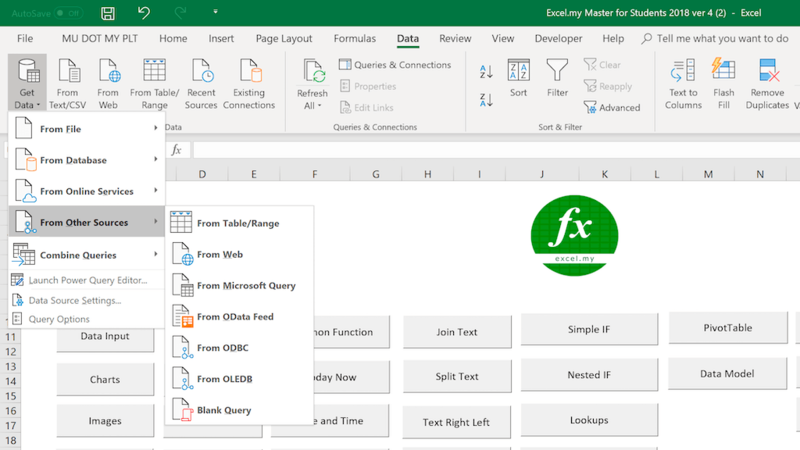 Machine Learning features in the latest Excel edition open up new possibilities to manage your data.